In 1999 “Boson, our attempt to make a Real Time Strategy game (RTS) for the KDE project” was announced on the kde-announce mailing list. 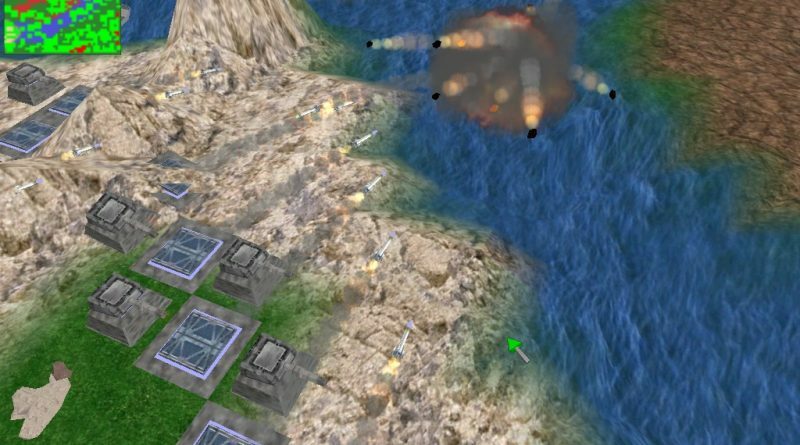 You don’t remember KDE having a full 3D RTS? Here’s why. 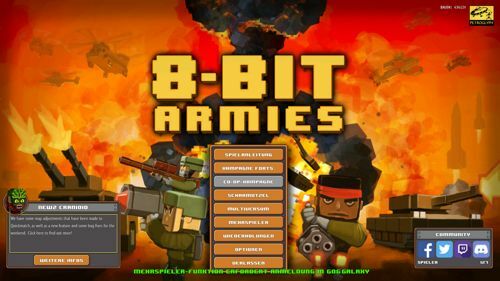 I bought “8-Bit Armies” from GOG today and installed it on a fresh Windows 10 64 Bit install. It didn’t work out of the box, claiming DirectX 11 was not installed, and it took me a while to make it work, so here’s what I had to do. Okay, it’s time to end the panda madness and clear things up a bit.